Make sure they're ready for the new term with a pair of school shoes. In black with three velcro straps, they're a comfy option for daily wear. 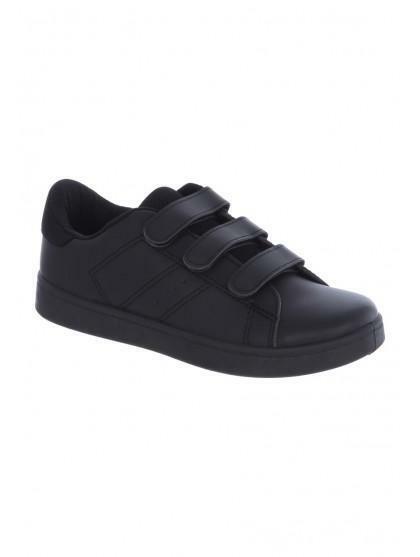 Sizes 9-12 have a 2 strap velcro fastening. Sizes 1-3 have a 3 strap velcro fastening.